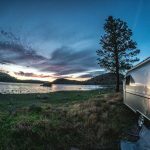 Finding beautiful Airstream locations along the California coast is pretty easy given the state has plenty of scenic shorelines, rolling hills, excellent lookouts. We previously covered many great spots for winterbirds moving south to Florida, but now we’re going to cover the top spots for sunshine on the California coast. 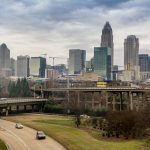 For the top five coolest destinations in the area, below are their recommendations for you to check out. 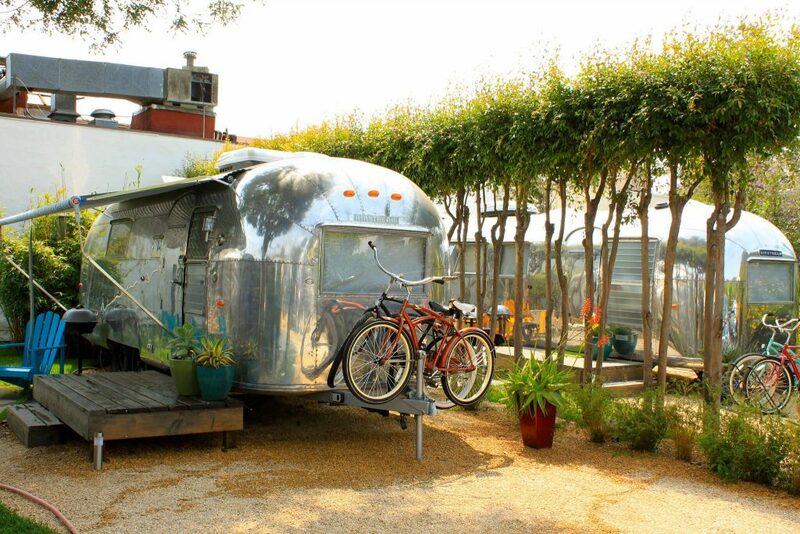 If you didn’t drive your own trailer, find the perfect home away from home at the Autocamp in sunny Santa Barbara. Located in the Cayucos Hills, the charming Wellspring Ranch spreads across 160-acres of land and has the atmosphere of a rustic retreat. It offers an outdoor kitchen, Oborain outdoor showers, a spring-fed pond, a yoga studio, and large farms with olive and avocado trees around the perimeter. 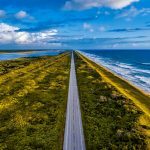 You can also walk through scenic paths that stretch almost 5-miles long. To plan your trip, the Ranch charges $250 per night with a minimum of two nights stay when reserving. This resort is a great option for travelers who want to enjoy the picturesque San Diego Bay area. It offers a number of amenities including a pool, jacuzzi, fitness room, and a waterfront restaurant to lazily pass the time and also features a beach and park where you can spend your evenings and mornings with family. You can even participate in one of the many park events or festivals during the holiday seasons. With lovely views of the coast and plenty of activities to enjoy, the Santa Cruz KOA campground is a great spot for family vacations. The camp features swimming pools, hot tubs, themed weekends, an outdoor movie theater, a bouncer trampoline, and a fun game room and has several outdoor sports such as basketball, horse track, volleyball, and mini golf as well. 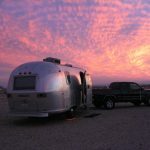 Perfect for children of all ages with beautiful surrounding scenery, it’s a top spot for Airstream enthusiasts traveling in California. Enjoy the breathtaking views of the San Diego from the comforts of your own Airstream at the Chula Vista RV Resort. 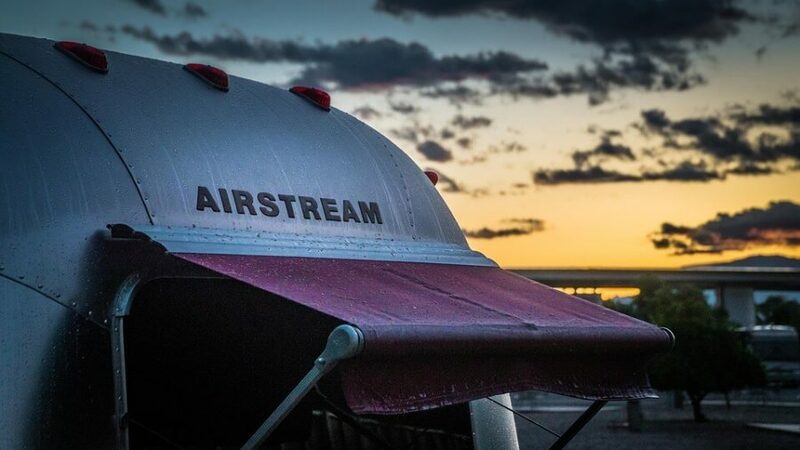 The Autocamp in Santa Barbara has luxurious Airstream accommodations with a large bathtub, specialty bath products, a patio with an electric BBQ, and even a flat-screen television. Here you’ll find plenty of outdoor activities, including biking to the beach, while relaxing in the comforts of a modern home. 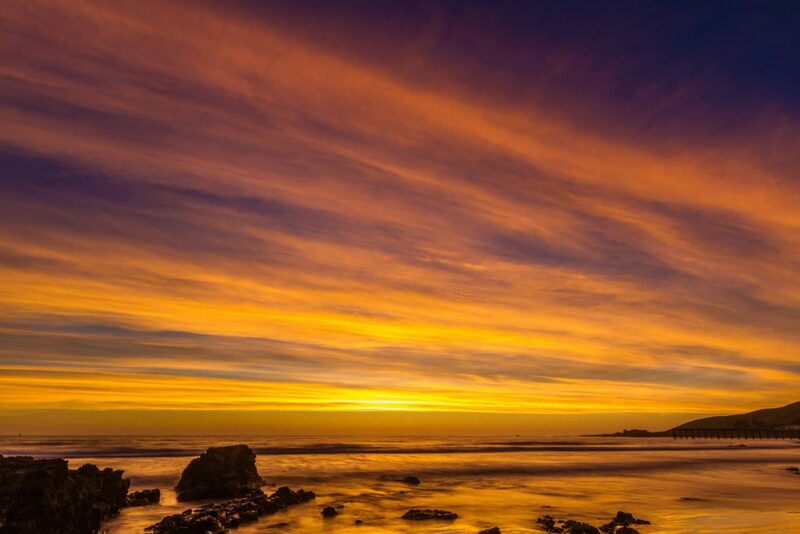 And since it’s located one-mile away from Santa Barbara, you can also enjoy an evening at one of the city’s many delicious restaurants or grab a cup of coffee at a cafe. 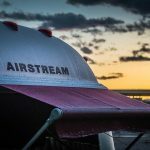 Another excellent airstream destination is the well-known Airbnb Alumilodge that’s nestled in the hilltops of the Santa Monica Mountains. The lodge features 360-degree views of the scenic mountainside, access to hiking trails and pools, and a stocked kitchen where you can enjoy rustic cooking. Perfect for a romantic getaway or a peaceful vacation meant for solitude, the Alumilodge is also an excellent place to connect with nature and a one-of-a-kind spot along the California coast.